Kitty just completed one more hunt this May before it finally closes. 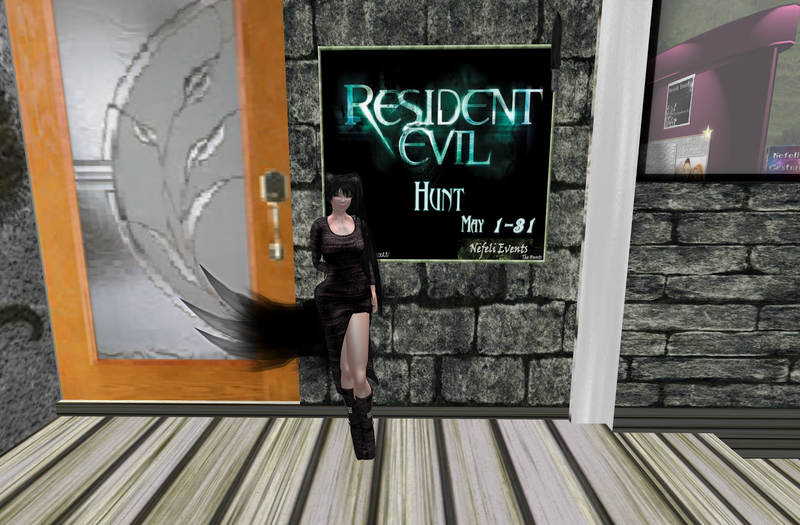 And it is a hunt based on the Resident Evil game or movie. Yes, Kitty also knows it is called Biohazard in some countries. Anyway, due to the last minute decision to complete this hunt, Kitty had to miss 2 items because it had been removed. P.S. Kitty is wearing one of the prizes here, Meow.